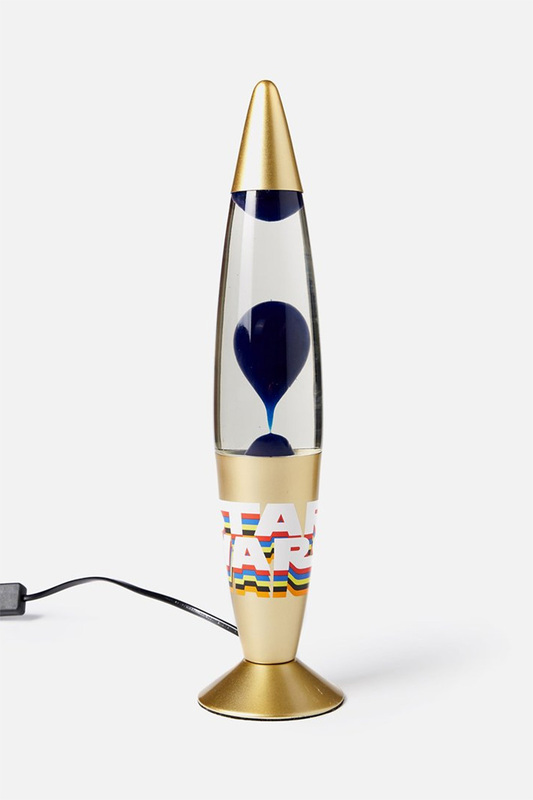 This new Star Wars lava lamp stands 43cm tall and is in stock online at Cotton On/Typo now. 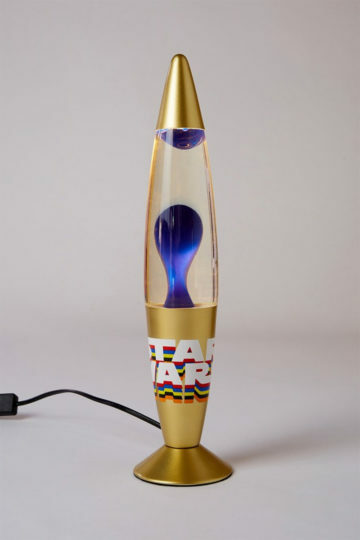 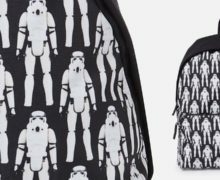 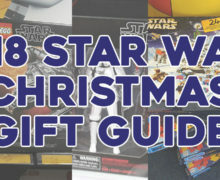 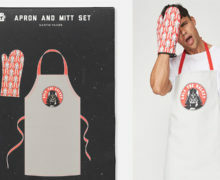 It features notably retro styling, including a colourful rendition of the classic Star Wars logo. Star Wars Motion Lamp, $39.99 (Or 4 payments of NZ$10.00 with Afterpay).